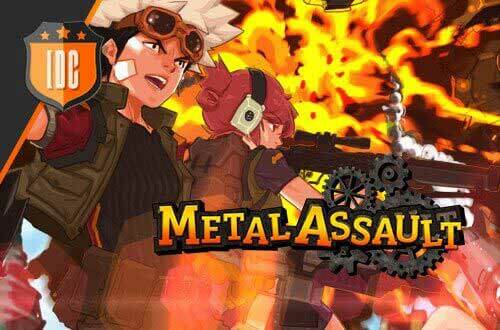 You really should check out our brilliant PvE trailer to get a foretaste of what Metal Assault is about! Prepare yourself to face off the ugly zombies and skeletons that long for your blood. Be faster and beat them down with your heavy arms and your unique strategy. Do you really dare? Get thrilled but not killed!!! 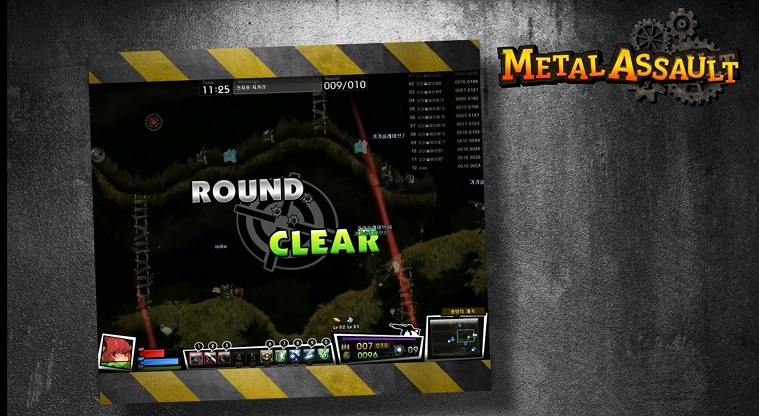 Soon you will find this exciting PvE trailer on our website´s media section to enjoy it every time you want.